The anticipated sequel to Patty Jenkins’ iconic “Wonder Woman” again stars Gal Gadot as Wonder Woman and Kristen Wiig as The Cheetah! 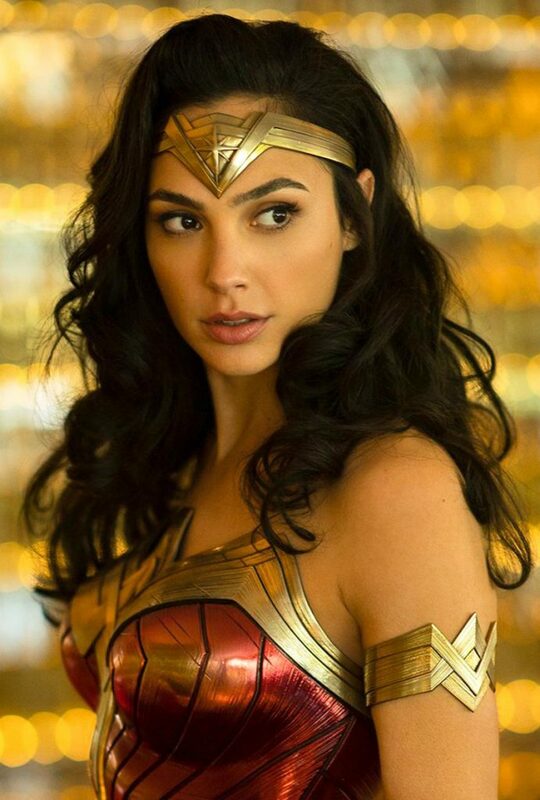 Wonder Woman was created by William Moulton Marston. 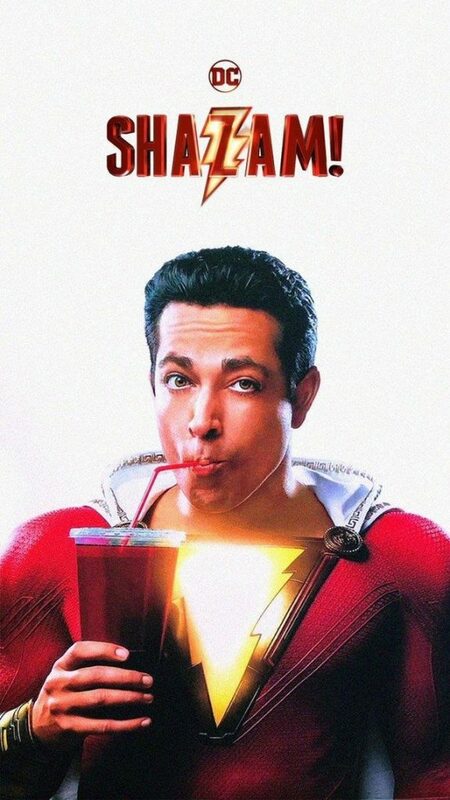 Directed by David F. Sandberg, “Shazam!” stars Zachary Levi as the boy-turned-superhero and Mark Strong as the villainous Doctor Sivana. 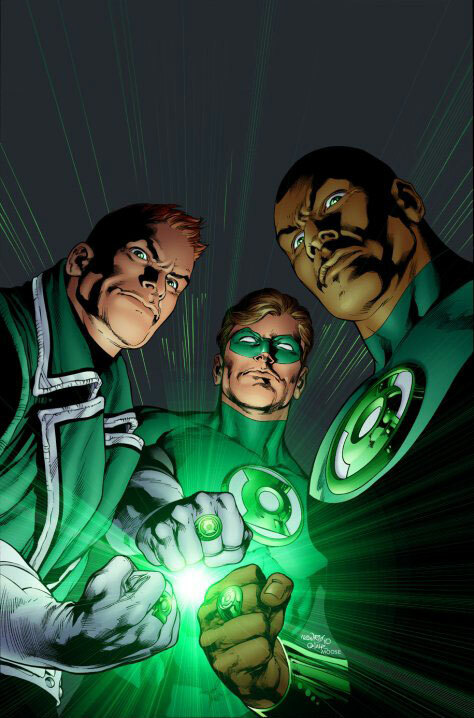 The original Captain Marvel was created by legendary artist C.C. Beck and writer Bill Parker. 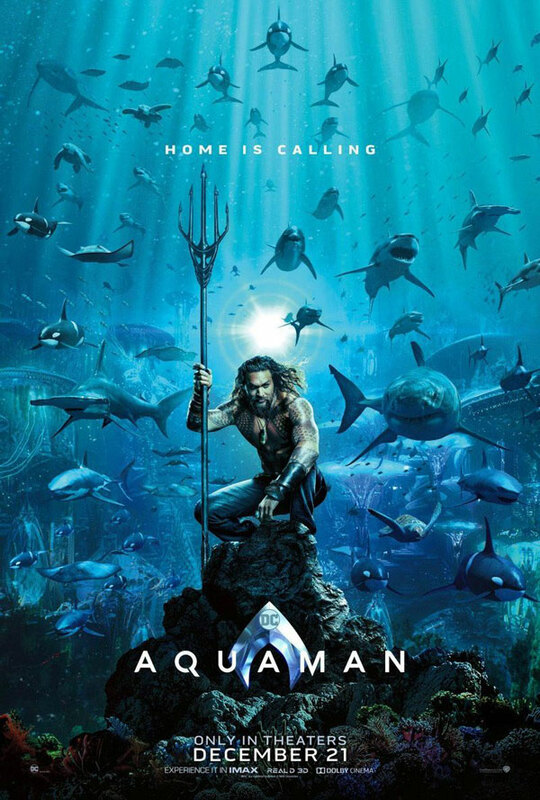 Directed by master-storyteller James Wan, “Aquaman” stars Jason Momoa as Arthur Curry, Amber Heard as Mera, Patrick Wilson as King Orm and Yahya Abdul-Mateen II as Black Manta. Aquaman was created by Paul Norris.